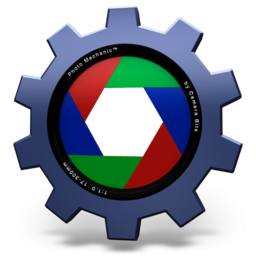 Camera Bits Photo Mechanic 5.0 Build 19094 Portable ~ Apps2Portable | Free Portable Apps for PC ! Photo Mechanic's Ingest utility is one of its core components. Streamline and speed up your copying process while utilizing Photo Mechanic's many options to personalize and organize your images to your own specifications.